Elliot Reza Emadian is a singer-songwriter, mathematician, dancer-choreographer, and liver of life. He loves chips and salsa and complaining about the imperfect world. A proud ENFJ and Leo, he lives for people, love, and interdisciplinary artistic expression. Elliot's debut album, selftalk, was released in November 2016 after a successful Kickstarter fundraising campaign. 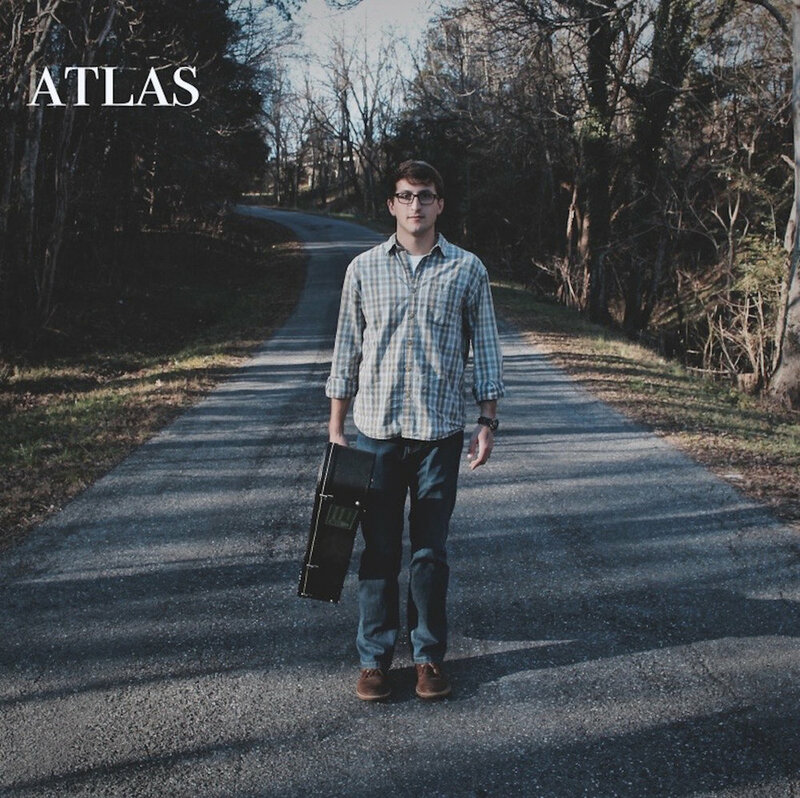 Ralston Hartness is a new, folk singer-songwriter working out of Lexington, VA. His striking lyrics and warm sound paint a haunting picture of "home." Ralston's debut EP was our first project at FUDG Records and was released on March 25, 2016.